I love my veggies. Really, I do. But there are one or two that I fail to see the reason for their existence. Turnips. Can anyone say they LOVE Turnips? I don’t hate them, they don’t disgust me, but I really can’t see the point. They are characterless and unexceptional. Can someone enlighten me as to their purpose, their raison d’être? Nutritionally, they are high in vitamin C. Good. But honestly, so are many, much more delicious vegetables. And fruit. AND turnips contain Cyanid! Cyanid. Yep, poison. Perhaps I’m not wrong in avoiding them after all. All right, it’s cyanoglucosides that releases trace amounts of cyanid. Heck, even dihydrogen monoxide can kill you. Pliny The Elder – author, philosopher and turnip connoisseur. The history and origins of the turnip can be traced back to fifteenth century BC. For them to have lasted so long, someone obviously has thought they are a good idea. The Ancient Indians, Romans and Greeks all cultivated turnips. 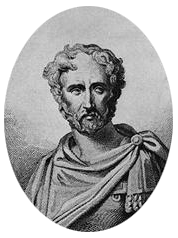 Pliny the Elder (AD 23 – August 25, AD 79) apparently “considered the turnip one of the most important vegetables of his day.”* Really? I feel sorry for him and his peers, and am thankful for the abundance and variety of vegetables today. However, “In Brazil, turnips (nabos) are traditionally regarded as distasteful or at least somewhat disagreeable and unpleasant”*. I’m leaning with the Brazilians. Sorry Pliny. There is an old Celtic tradition on Samhain (Halloween, as it’s now celebrated), that lanterns are made from carved turnips. Much like pumpkins nowadays. They were used to ward off evil spirits. Now, there’s use – much better than eating them. The Lake Toba area in Sumatra is home to the Toba Batak people. In Batak culture, the family clan name is all important. The first question you are asked by a Batak, if you’re Batak, is “What family are you?” One of the clan name’s is Turnip. The Batak are big on ancestor worship, and as part of the death rituals erect huge family monuments. One that often caught my eye when I visited, was the impressive Turnip family memorial. 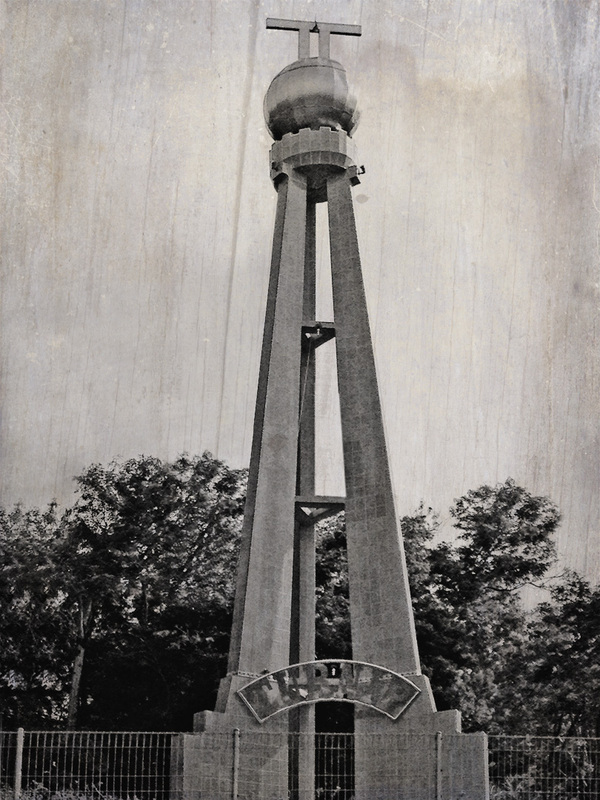 It’s a towering shiny tile and metal structure about ten meters high, with what looks like a large turnip on top. Ok, it probably isn’t a turnip. The Batak don’t call turnips “turnip”. In fact I can’t even recall seeing or eating a turnip in the whole of Sumatra. Wise people. For my second attempt, I tried steaming them, and serving them with butter (always better). Cooked this way they were even more unremarkable. I really don’t think I’ll waste any more time with this mundane vegetable. I gave them a chance, you can’t say I wasn’t fair. Life’s too short for dull uninspiring food. So, turnip lovers out there (is there such a thing? ), you, and Pliny are welcome to them. Turnip image started off life as a photograph from The Bitten Word blog. I added a bit of “colouring-in” with Photoshop. Check out the site – they like turnips, but I won’t hold that against them.